For the past 40 years, Dewar Brothers has supplied bespoke packaging to clients in a diverse range of industries. We are proud of our design and manufacturing processes and feel that the accreditations we have received back this up. Initially accredited with the ISO 9001:2008 quality management standard, we pushed on and earned accreditation to the Military Packers Approval Scheme (MPAS). This allowed us to design, approve and manufacture packaging for the UK Ministry of Defence. We are the only MPAS accredited commercial packaging company in Scotland. Additionally, we passed the Wood Packing Material Programme (WPMP) which entitles us to manufacture and certify packaging as being heat-treated in accordance with ISPM15 56/30 requirements. 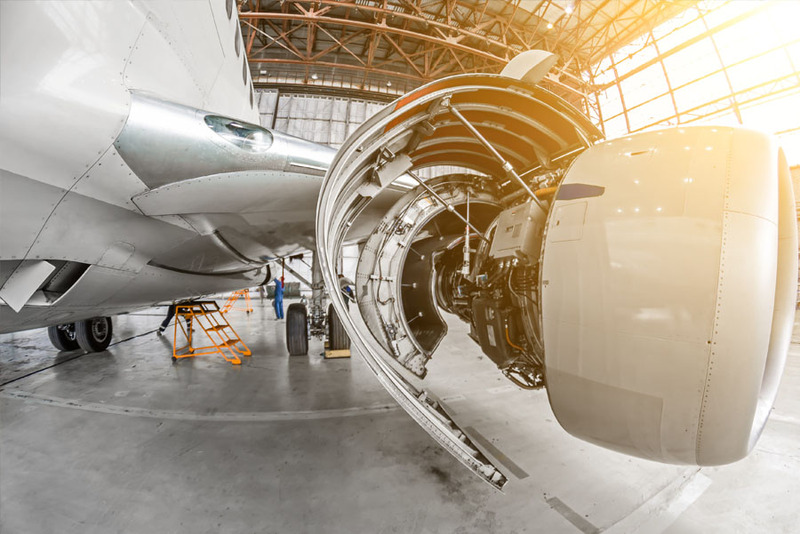 We are also committed to supporting and servicing the UK aerospace industry. We were awarded SC21 registration which highlights our commitment to business excellence and manufacturing excellence, as well as our dedication to collaboration within the sector.